Unconfirmed reports from Germany suggest Porsche is penning a sub-Panamera model, targeting the Mercedes E-Class, Audi A6, Infiniti G-Series, and BMW 5 Series. 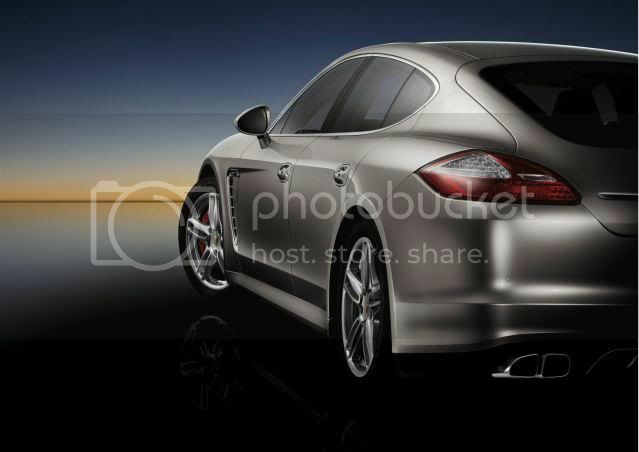 Doubtfully dubbed 'Pajun' – short for Panamera Junior – the newcomer would combine typical Porsche styling with a four-door coupé bodystyle. Power would come from the same options found in the larger Panamera. Look out for a launch in 2016 with an entry price of £52,500 (€60,000/$85,000).